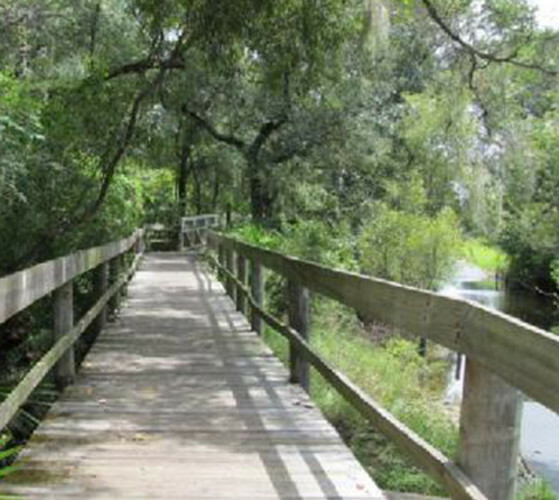 The park offers fishing, canoeing, hiking, bicycling, boardwalks and picnicking. 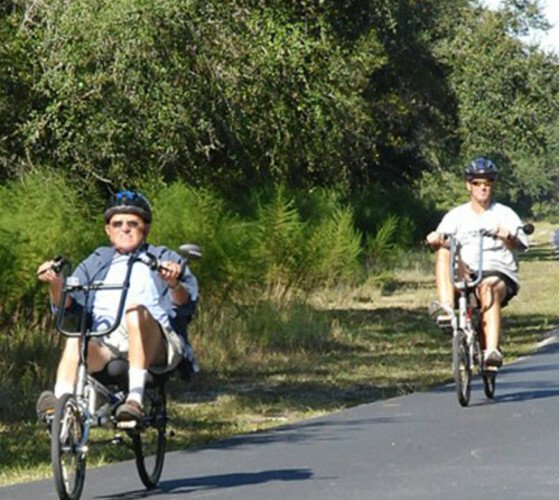 Also includes a paved seven mile loop through Flatwoods Park. 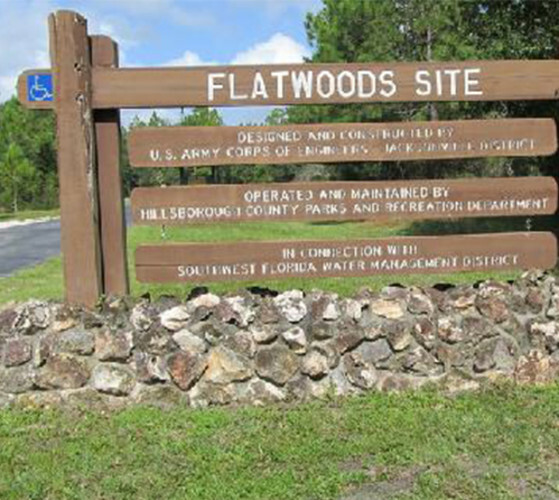 Trail heads available at entrance of Flatwoods Park (off Morris Bridge Rd.) or Bruce B. Downs Blvd. (just north of I-75).